Timeless Media Group will bring audiences yet another long lost piece of television history this Summer. Timeless Media Group will release the classic series I Spy on Tuesday, June 24th. The classic dramedy series, starring Bill Cosby (The Cosby Show, Fat Albert and the Cosby Kids) and character actor Robert Culp. It could be argued that the show’s witty writing and equally strong acting on the part of Cosby and Culp were the influence behind hit dramedies such as Monk and Psych. The series ran on NBC from 1965 to 1968 and produced a total of eighty-two episodes in that span. It won countless awards over the course of its three-year run including: the Golden Globe® for Best Dramatic Series in 1967, three consecutive Prime Time Emmys® for Outstanding Lead Actor for Bill Cosby, and the Prime Time Emmy ® for Outstanding Musical Composition for Earle Hagen. Cosby’s co-star received his own accolades for his work on the show. He was nominated for a number of Prime Time Emmy® Awards including: three Outstanding Lead Actor nominations and one for Outstanding Writing Achievement in Drama. Along with its groundbreaking acting and writing, I Spy also featured a number of guest stars that would go on to be some of Hollywood’s biggest names. Those names include the likes of: Gene Hackman (Hoosiers, Enemy of the State, Unforgiven), Jim Backus (Mr. Magoo, Gilligan’s Island), Ron Howard (The Andy Griffith Show, Happy Days), Boris Karloff (Frankenstein, How The Grinch Stole Christmas, The Raven), Martin Landau (Ed Wood, North by Northwest, Mission: Impossible), George Takei (Star Trek), Don Rickles (Toy Story 1 – 3), and Eartha Kitt (Batman). 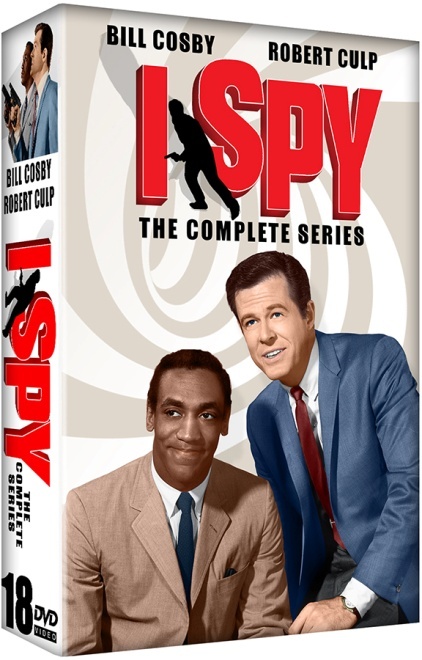 The upcoming release will have all eighty-two episodes of I Spy contained on eighteen discs. 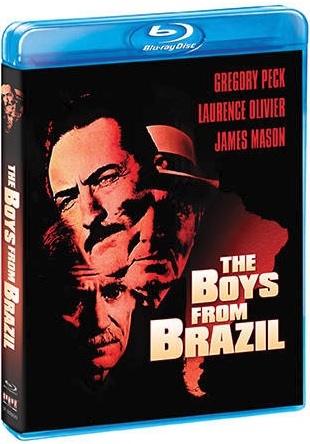 More information on this and other releases, including pricing and how to order the box set, is available online at http://www.timelessvideo.com. To keep up with the latest sports and entertainment news and reviews, go online to http://www.facebook.com/philspicks and “Like” it. Fans can always keep up with the latest sports and entertainment news and reviews in the Phil’s Picks blog at https://philspicks.wordpress.com.